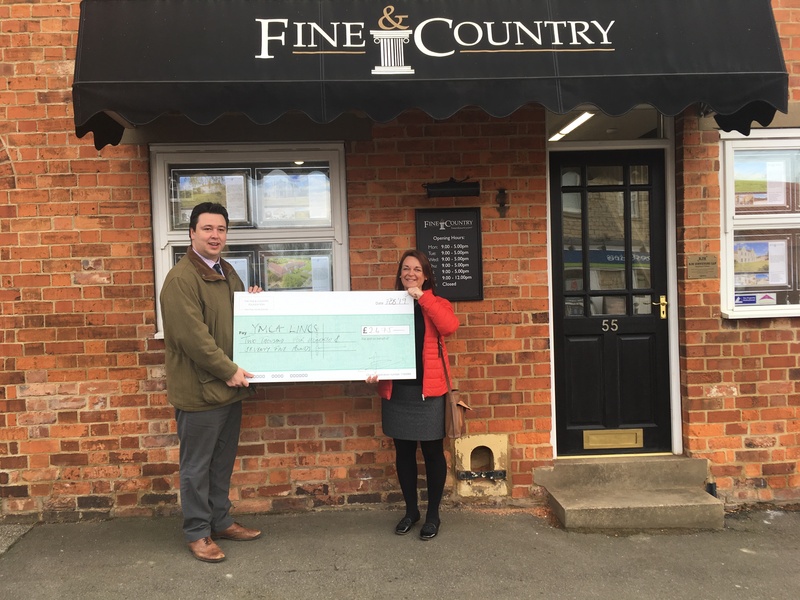 The Fine & Country Foundation, estate agents based in Lincolnshire, kindly awarded YMCA Lincolnshire £2475 for the Nomad project. The funds ensured that those accessing Nomad services over the winter period were equipped with warm clothing and bedding. Rachael Baxter, Community Engagement Manager at YMCA Lincolnshire, said: “Last year we were delighted to discover we had been awarded £2475 from The Fine & Country Foundation to support our work. “The donation made a huge difference over the cold winter and came just at the right time. The funds were used to buy 25 winter coats and 50 pairs of gloves and an additional 23 duvets, pillow protectors and matress protectors which were used at the Nomad shelter.